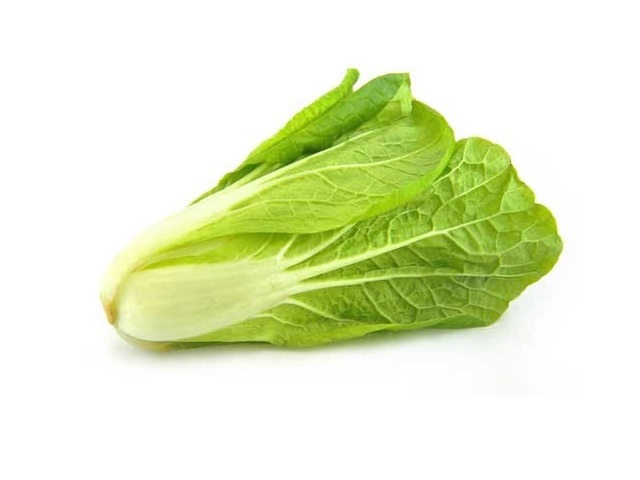 Romaine lettuce with other name cos lettuce key natural values and cos lettuce recipes. How to make cos lettuce cooking & eating? Shared on page. 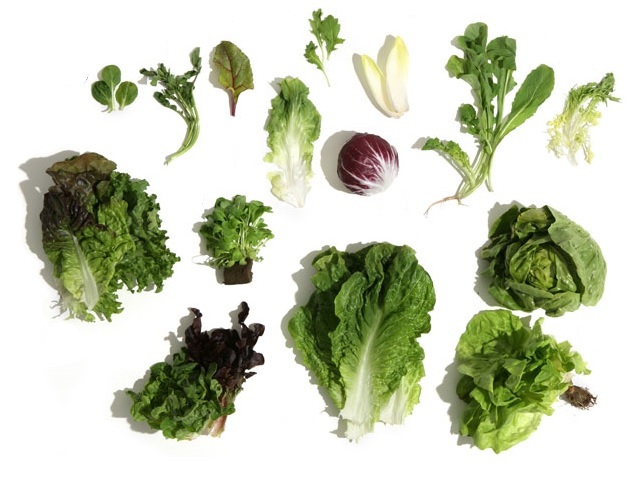 Cos lettuce is a close cousin of the round lettuce. Its outer leaves are long and coarse. Before picking, the leaves are bound up, so that the inner leaves stay white and soft. It’s avaible all year round but home-grown varieties come onto the market in summer. 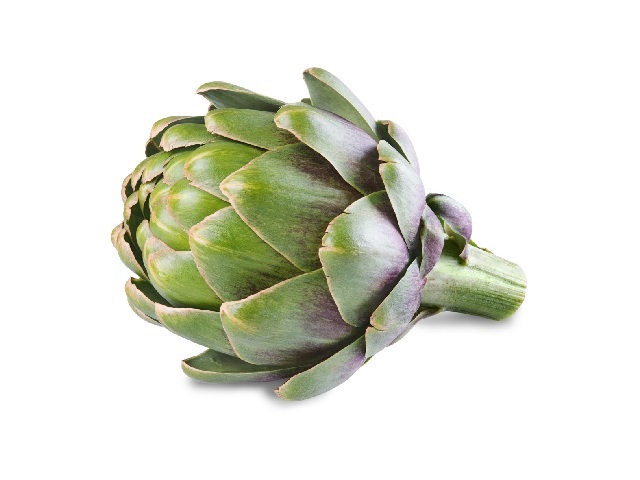 With its slightly stronger taste and crisp texture it is ideal in salads. The shape of the leaves also makes a perfect container for creamy sauces.